Nickelodeon’s Kids Choice Awards is one of the network’s most popular annual telecasts. The show features some of the network’s top stars from their hit shows. The KCA’s are fast approaching this coming week on March 11. This year the music stars are coming out in full force. Former Fifth Harmony singer, Camila Cabello, is set to hit the stage of the KCA’s as a featured performer on the popular telecast. According to Nickelodeon, Machine Gun Kelly and Camila Cabello, are scheduled to deliver a duo performance of their new hit recording, “Bad Things.” In addition, the all-girl group, “Little Mix,” is nominated in the “Favorite Global Music Star” category. 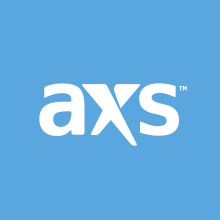 “Little Mix” is on the bill to perform their hit releases “Shout Out to My Ex” and “Touch.” Chainsmokers, DJ Khaled, Zendaya and Demi Lovato are also scheduled to appear on the live telecast. 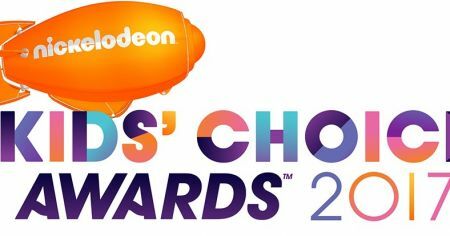 The KCA’s will air March 11 at 8:00 p.m. EST on Nickelodeon Network.